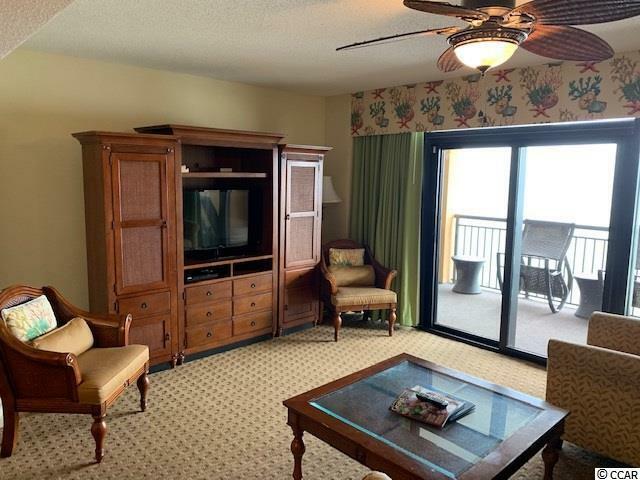 This gorgeous oceanfront three bedroom three bathroom corner suite is one of only two condos with this floor plan in the building. The condo is approximately 1555 heated sq ft, located on the Penthouse Level and features an open concept living, dining area, and kitchen. 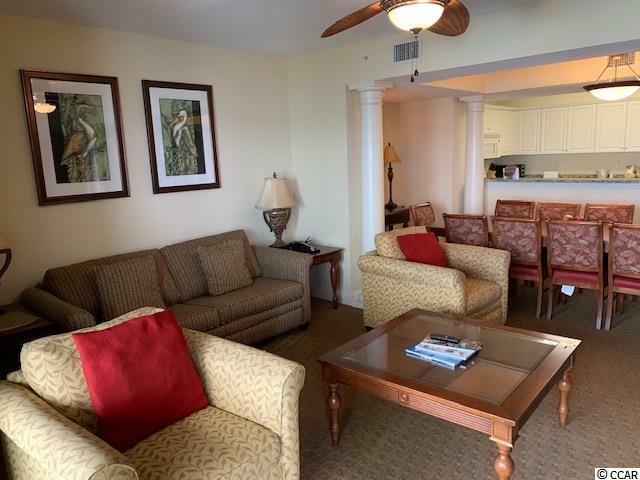 It has been outfitted with new drapery in both the living and the master bedroom, new artwork, new plantation shutters, and brand new gorgeous dining chairs that are on the way! 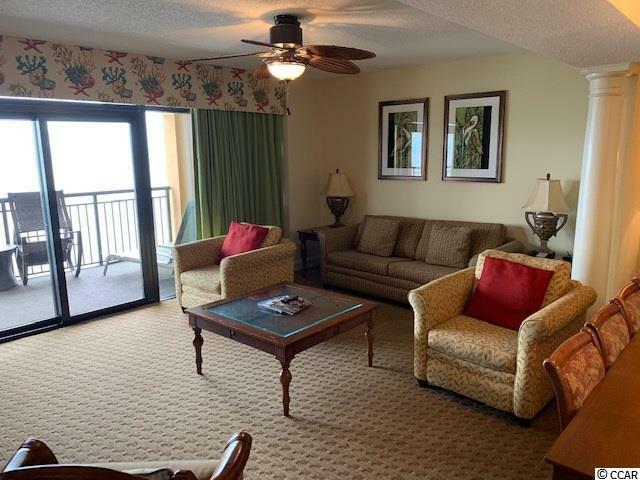 Enjoy the spectacular views from Penthouse level while basking in the sun on your spacious oceanfront balcony which has peaceful Italian rocking chairs and a restful chaise lounge. In addition the owner has personalized it with some great home accessories. Located in The Island, the resort boasts an amazing pool complex, and indoor lazy river, two hot tubs and an award winning oceanfront restaurant. 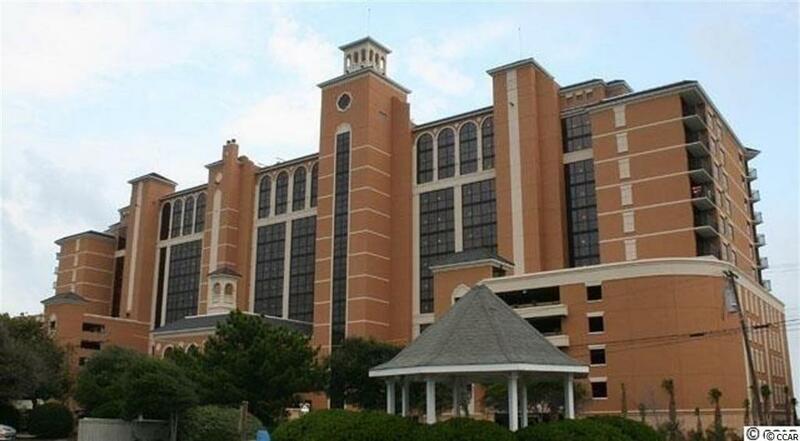 Come and see this fabulous resort and condo! It is a great second home and rental opportunity and is currently under a rental management agreement with Island Vista.